Over the last few years, at least twenty-five Post Combustion Capture (PCC) pilot and demonstration projects have been announced or realised, which firmly established reactive gas-liquid absorption technology as the leading capture technology. Australia has two significant R&D programmes in place. 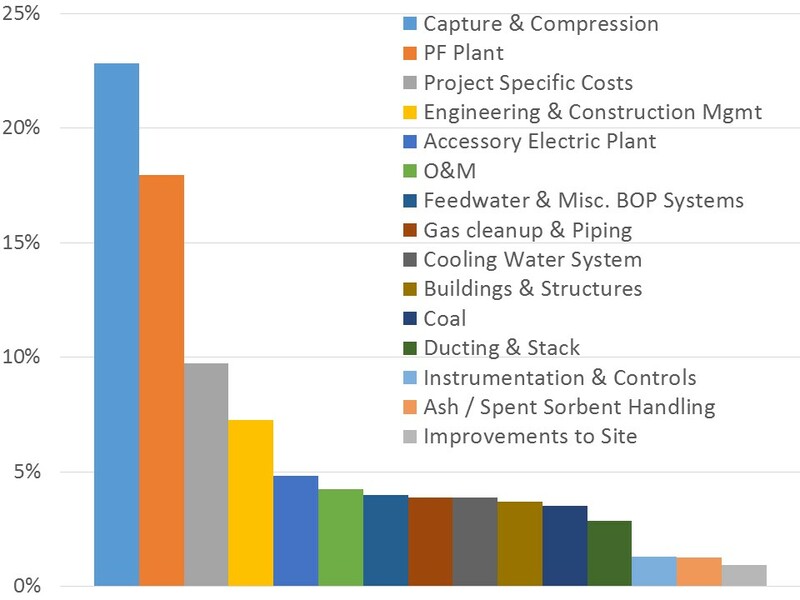 The deployment issues with PCC processes are associated with cost reduction, emission control, reducing cooling water demand and energy penalty, impact of integrating PCC into power plants, scale-up issues etc. These issues have to be not only addressed in the current offerings from vendors, but also operated at commercial-scale on coal-fired power station flue gases. Some of them require tackling in different approaches and evaluating under the Australian conditions. The objective of the PCC program is to focus on the immediate large scale demonstrations and the supporting capabilities. In the long term, the program will also focus on a range of emerging technologies that aim to improve performance, cost reduction of the separating agents, development of scalable component, etc. ANLEC R&D aims to focus on reducing the highest costs of PCC projects. ANLEC R&D is a not-for-profit organisation, funded by the Australian Government Department of Industry, Innovation and Science and the Australian Coal Industry (COAL21).